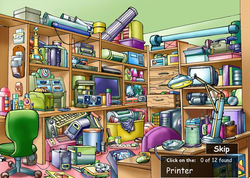 These activities will help you become an expert with your fine motor skills (mouse & keyboard skills). 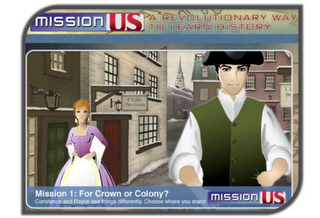 Watch the video below as a reminder on how to hyperlink your slides for your PowerPoint Math Game. 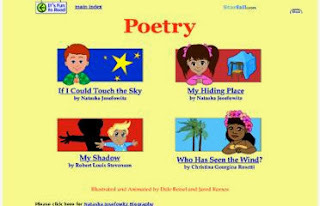 Let's visit BBC BiteSize and try out one math, one reading, and one science game! Today we will focus on the math section from BBC BiteSize! How easy is it to use a painting program? Drawing and filling in shapes by learning.com will help us out! 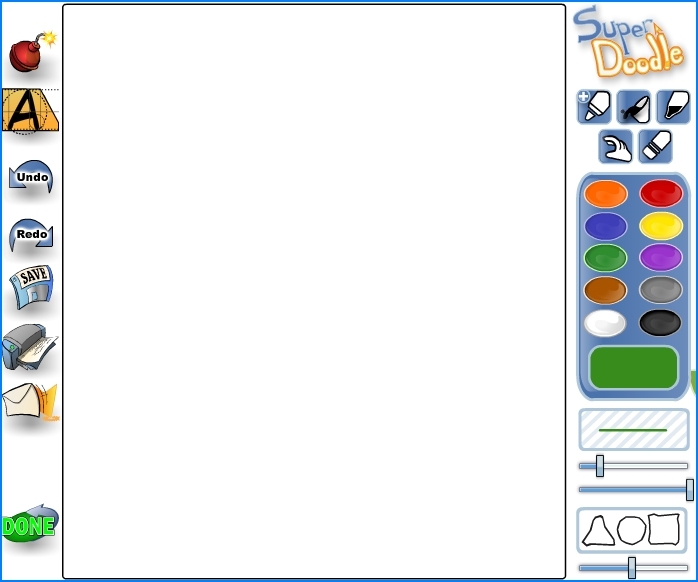 After the video, open up KidPix and draw either a castle or a vehicle, using only shape tools. How easy is it to use a painting program? Drawing and filling in shapes by learning.com will help us out! Let's use Kerpoof.com's great 'Make a Picture' tool. 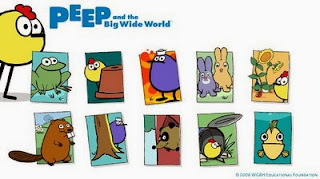 WGBH TV has a great website featuring educational games called Peep and the Big Wide World. Kerpoof.com has an awesome Make a Card tool. Let's make a Valentine's Day card for someone in your family. Professor Garfield is going to be entertaining us today. 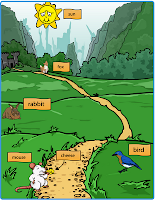 Can you use the Wordsmyth digital dictionary to help you fill out your crossword puzzle? 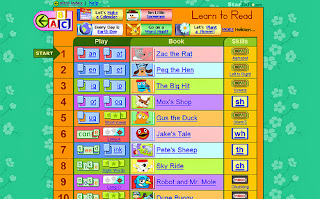 Level to from Starfall.com, "It's Fun to Read." Put your science skills to the test and build your very own roller coasters! It's time to practice our sorting skills!